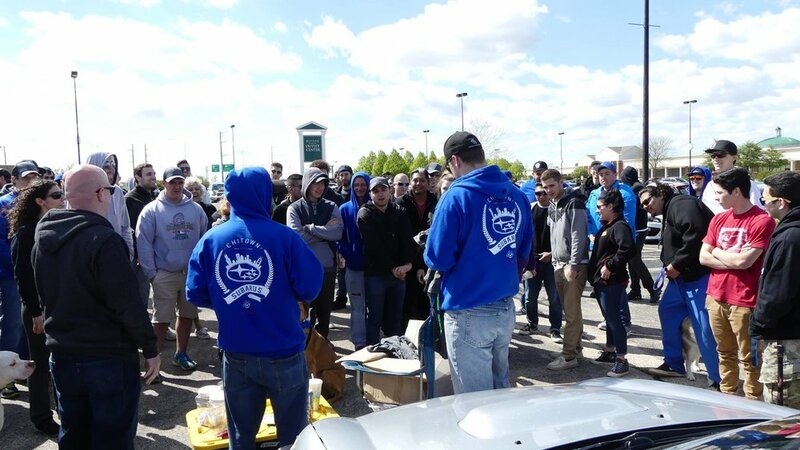 Welcome to the largest Subaru enthusiast group in the entire Midwest! We welcome all Subarus! Anything from the 300K+ mile Forester, to the new WRX/STI. Follow our Facebook Like Page, join our Facebook discussion group, and follow our Instagram! Discover everything about our organization, our mission, our methods, and the results of years of passion. Ready to take the next step? Join our group and see what you've been missing!